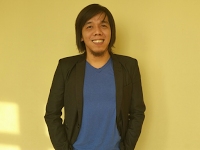 Mon has a telecommunications background that started with Global Wireless Connections Inc. (GWC), a local start up content provider specializing in mobile marketing solutions. He was part of the company's pioneering team and later on became a member of the Management Committee and was given the responsibility to lead the over-all sales and marketing efforts for Philippines and Indonesia. This was further strengthened in Globe Telecom when he handled the role of Regional and Channel Head for its mobile commerce group. Kankan started her Digital Marketing career at Yehey! Corporation over 10 years ago, when the terms “social media” and “community management” were not even conceived, yet existed through the company’s online Portal. There she managed content publication, message board communities, blogger relationship building, campaign strategies and social media management, among other duties. Her extensive experience in social marketing, media planning, online publishing, strategic planning and analytics have allowed her to handle a diverse collection of Brands — both local and international. Among the brands she has handled are Mead Johnson, Globe Telecom, Unilever, Nivea, SM, The Mind Museum and San Miguel Corporation as Executive Director of Social marketing at Havas Media Ortega. 10 years into the industry, her passion only grows with the understanding that digital is the future for brands. 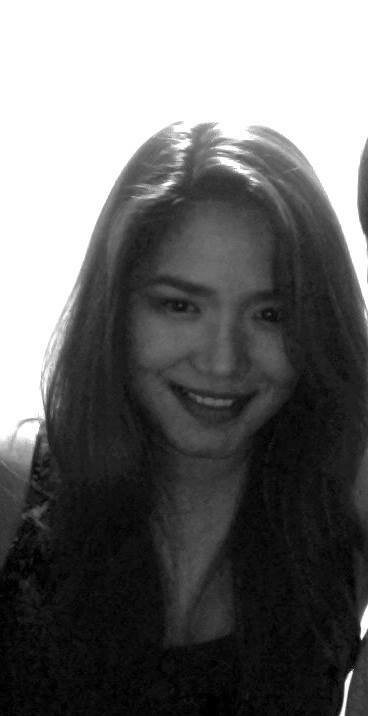 Along the way, she further molds her skill sets and know-how by keeping in tune with the times and trends. Knowing that her heart lies in social marketing, with her specialization being in content creation and digital production, Kankan hopes that she can continue making a difference in the industry. Apart from the professional side of her life, Kankan also strives to pursue her other love — art. Through painting, sketching and zentangling, she finds balance between both worlds of her career and her creative passions. 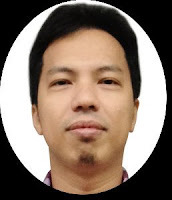 Monolith Growth Consulting Pte Ltd.
Kenn Costales is a Filipino digital marketer based in Singapore. 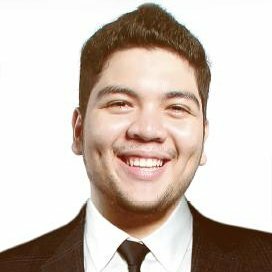 He has 5 years of experience managing brands Safeguard, Olay, Pantene, Head & Shoulders, and Gillette under Procter and Gamble Asia and other global headquarters in Europe, India, Middle East and Africa before building his thriving start up empire, Monolith Growth Consulting, a digital marketing agency based in Singapore. 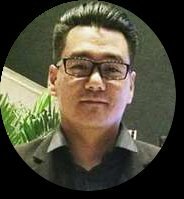 He helps CEOs of e-commerce, SaaS, and local businesses in United States, Australia and across Asia Pacific to increase their revenue and ROI through using internal proprietary software to algorithmically optimize marketing campaigns. Instructor, First Academy of Computer Arts “Video for Digital Marketing"
General Manager, True Logic Online Solutions Inc.
Bernard a web professional of 18 years. His career is marked by rapid growth because of the nature of the Industry. 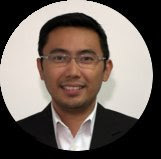 He is the General Manager of TrueLogic Online Solutions Inc, one of the largest digital marketing providers in the Asia-Pacific region; Director of e-Commerce for 360Training.com, and President of the SEO Org Philippines - a grassroots organization of 3,500 digital marketers. Through 18 years of experience he has launched 4 Companies, grown 3 web-based companies to multi-million dollar status, launched and managed over 300 websites, has run over 1000 marketing campaigns, and developed over 200 employees that eventually progressed to become leaders in their respective companies. He has a strong background in Web design, Sales, Training, Marketing, HR, and Operations. 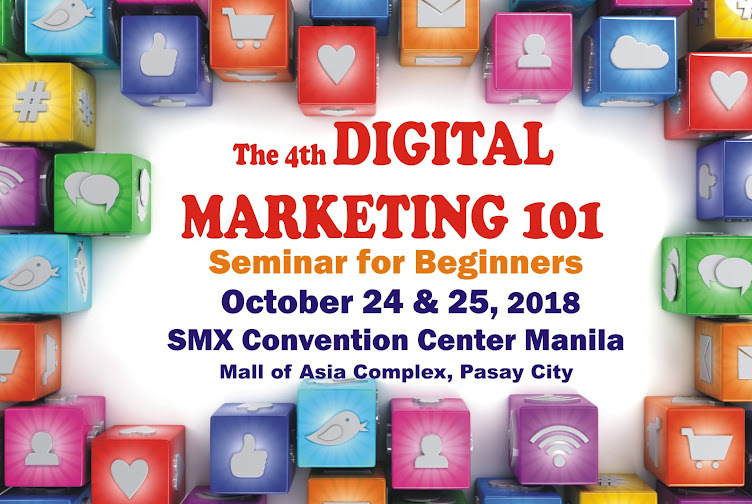 He is a regular speaker at the Digital Marketing in a Blink Seminar twice yearly, the Peepcon, Hashtag Village, and the SEOSummit. He also speaks at the Ateneo Graduate School of Business (GSB), and the De La Salle University College of Business Administration (CBAA). 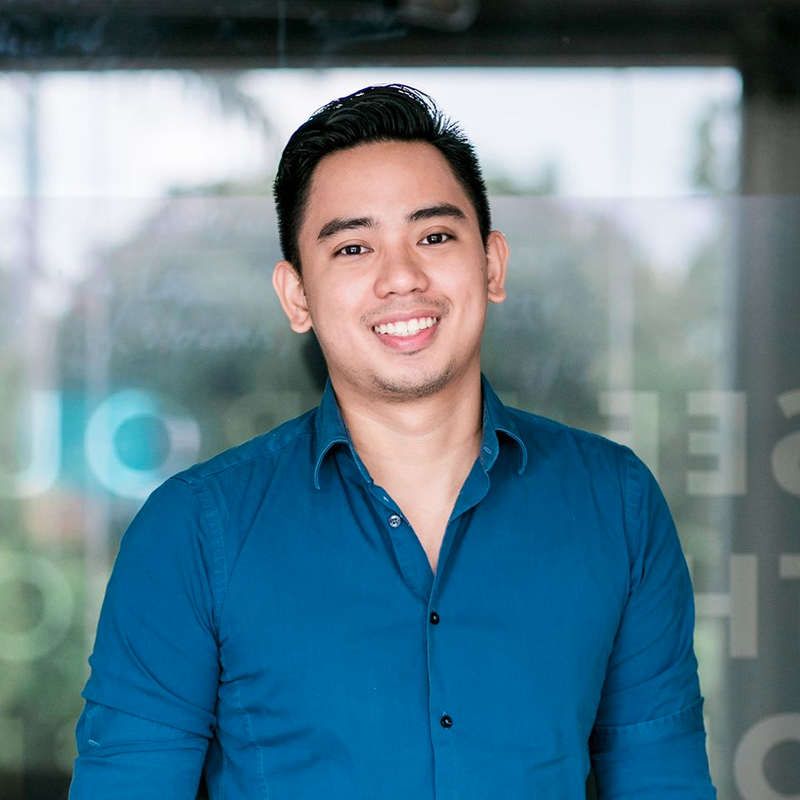 "Email Marketing and Content Marketing"
Nix is the Head of Marketing for Sprout Solutions, one of the fastest growing tech companies in the Philippines. He helped the HR tech startup achieve a 5x growth in less than a year. He is also a digital marketing consultant and advisor for both local and international companies, startup, and entrepreneurs.. With over 8 years of experience in digital marketing, Nix is a marketer at heart – but he’s always digital first. Nix is also the founder of Stride, a fitness brand that helps people reach their fitness goals and live a healthier lifestyle. "How To Make Your Content Go Viral"
Jan has worked with Ventaja International, where she led two business units and managed tremendous growth (300%) through partnerships, operational excellence, and strong brand presence among target audiences for this platform serving our Filipino OFWs worldwide. Prior to this, she worked at Johnson & Johnson as a product manager and began her career as a computer engineer. Want to receive new event alerts? Subscribe now!